There are many ways you can save money on your car. Altering your driving style can help lower fuel consumption and substantially reduce your running costs. You can also choose the right car to lower your insurance premium as well as the monthly maintenance cost. Another great way to save on your car is doing maintenance and repairs yourself. Some maintenance tasks and repair jobs are easy enough to tackle as a DIY project. Before you do, however, here are some of the things you need to prepare. Most car maintenance tasks are things you can actually do at home. Changing the engine oil periodically, for instance, is a matter of emptying the oil tank from the bottom of the car, and then replacing the engine oil with a fresh. Replacing the spark plugs is just as easy as long as you know what you’re doing. You can turn to top sites like Speed Final for car repair tips and maintenance tricks. The resources available will help you understand basic maintenance tasks better, allowing you to prepare for some DIY maintenance better too. Other maintenance tasks require special tools like an OBD II reader. These are the kind of tasks that you don’t want to do yourself, especially when you don’t have the tools needed for the job. Speaking of tools, having the right tools is a must regardless of the kind of maintenance or repair tasks you want to tackle. Sure, you can make do with replacement tools in certain situations, but you risk damaging parts of the car when you aren’t using the necessary tools for the job. At the very least, you need socket wrench sets and screwdrivers. Having a working hydraulic jack (or several of them) also helps when you need to work beneath the car. Other special tools like an OBD II reader are more accessible nowadays, but you don’t need them for basic repairs and maintenance tasks. As mentioned before, not all maintenance and repair tasks are worth tackling yourself. There are times when leaving the job to professionals is the better way to go, even when you have to pay a little extra for their services. Some tasks you can definitely do yourself include replacing the air filter, changing engine fluids, and replacing the windshield wipers. You can also replace spark plugs with minimum challenge. Other tasks like flushing the radiator may take longer to complete, but these too are tasks that you can do yourself. 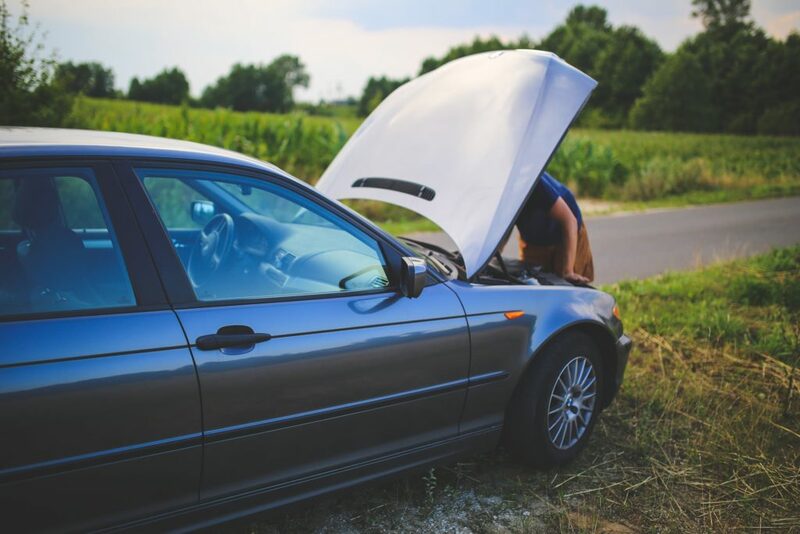 Unless you know exactly what you are doing, you should never open the engine block or disconnect other parts of the engine. Electrical components are notoriously sensitive these days, so you want to stay away from them too if you don’t have the necessary knowledge and skills to handle them. Handling DIY projects that are above your skill level may lead to damages that are expensive to repair. Keep these tips in mind, and you can save a lot on everyday maintenance and repair work. Make sure you prepare for the DIY repairs properly and that you know what you need to do before starting the project.